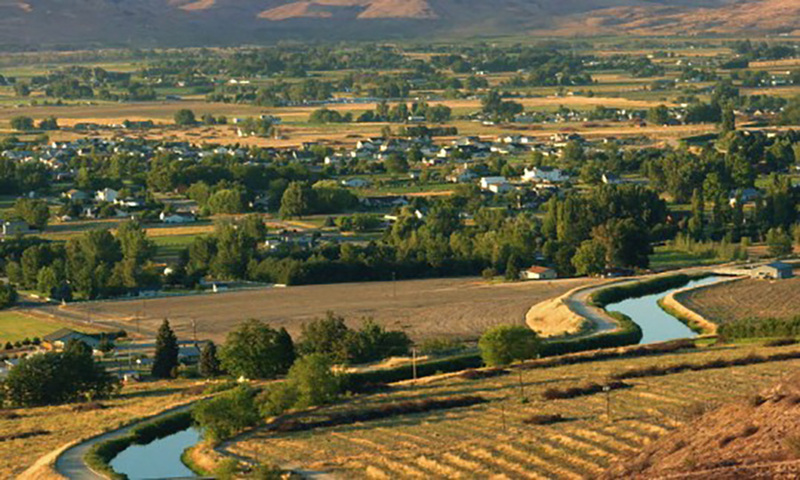 Through WaterSMART Water and Energy Efficiency Grants (formerly Challenge Grants) Reclamation provides 50/50 cost share funding to irrigation and water districts, tribes, states and other entities with water or power delivery authority. Projects conserve and use water more efficiently; increase the production of hydropower; mitigate conflict risk in areas at a high risk of future water conflict; and accomplish other benefits that contribute to water supply reliability in the western United States. Projects are selected through a competitive process and the focus is on projects that can be completed within two or three years. The The Bureau of Reclamation is seeking comments on updated evaluation criteria for the WaterSMART Water and Energy Efficiency Grant funding opportunity. Comments are due on Dec. 20, 2018. The FY 2019 Water and Energy Efficiency Grant funding opportunity closed on March 19, 2019. Applications are currently being reviewed.